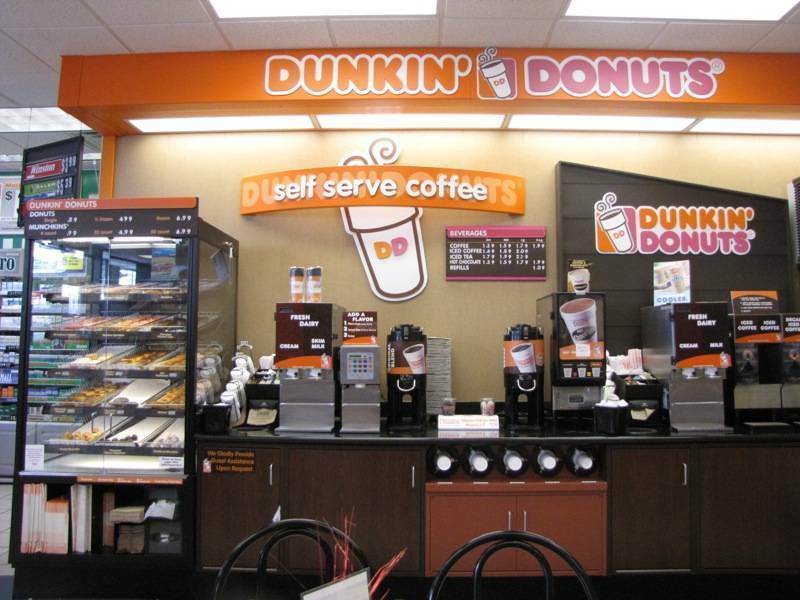 The Dunkin Donuts story began in 1946 when Mr. William Rosenberg established the Industrial Luncheon Services (ILS) and delivered meals and coffee to factory workers in the area of Boston, Massachusetts. The business was an instant success that in two years time, he was able to open up a coffee and donut shop which he called Open Kettle. Two years more passed by and he decided to rename the business to Dunkin’ Donuts. Nowadays, the brand has become known as a global icon with over 2,600 stores scattered across more than 30 countries, serving customers both young and young-at-heart. In the Philippines, Dunkin’ Donuts can be found everywhere. Aside from the dine-in shops, you’ll also see take-out booths which have become a favorite of buyers who want to grab a quick treat for their families before heading home. Or for students and employees who are enjoying short breaks from school or work. 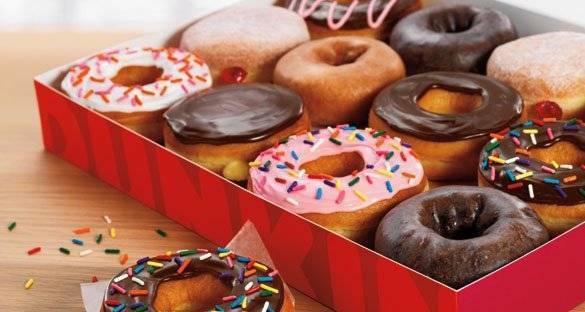 You have 3 business models to choose from if you are interested to get a Dunkin’ Donuts franchise. First, there’s the chainstore model – a take-out booth which is ideal for canteens and convenience stores. Second, you can go with dealership model with a starting investment of P200,000.00 inclusive of franchising fee, security deposit, equipment, and materials. Lastly, they also offer area franchising which is suitable for individuals or companies that are willing to establish a production center in their location. For more information, you can get in touch with the Business Development Division at 0998 842 9945 and 0998 842 9923. You may also contact them via landline at (02) 988 7300 loc. 251 / 286 / 287 and (02) 988 7333 or via their email bdd@dunkindonuts.ph.